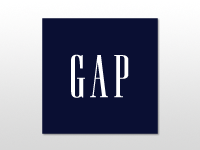 GAP store of Marinopoulos group is our newest client. We are happy to have worked with them from the very beginning from the store signs inside and outside to the entire signage and visual communication of the store, including windows branding. 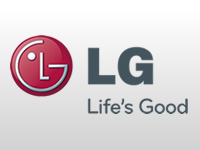 We have the pleasure to have LG as a client for the last couple of years. The young and creative marketing professionals of the company has entrusted us with design adaptations, design and production of promo materials, banners and web applications. 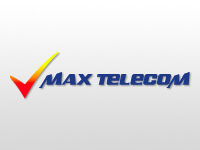 2A Propagand was appointed a full service agency of Max telecom for the period of yesr 2011. 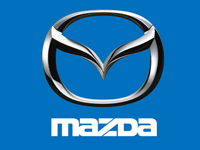 And as of the end of December 2010 we have been actively working on their advertising communication. 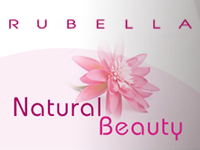 Rubella Beuty AD is one of our newest clients. Rubella Beuty AD is one of the biggest cosmetic companies in Bulgaria with serious export volumes to EU and Russia. They have trusted us with the production of TVCs of three leading brands of theirs: hair dye product - Rubella Express 10, toothpaste - Dental Snesitive and Top 10, men cosmetics. Is a client of ours for the last two years. For them we do all types product and image communcation, as well as corporate communcation materials. 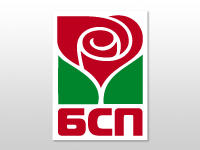 We have worked for BSP for the elections June 2009 for some BTL activities and developing some interactive applications. 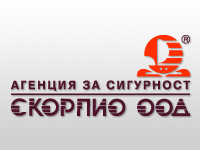 We have been given the opportunity to participate in a very heavy battle by preparing and executing the concept for Mayor Elections for City Sofia - Georgi Kadiev campaign, October-November 2009. 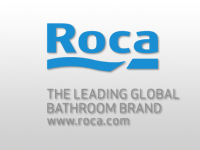 We have worked with Roca Bulgaria from our very first days on the market cerating for them OOH and print visuals, corporate materials and presentations, creating and supporting their website, media buying, BTL. Each year we organize for them the following events - Roca Novelties, Roca Fashion, distributors and key acounts meetings and presentations. Fusion and RIZLA + are brands of Imperial Tobacco. 2A Propaganda has created the launch concept of brand Fusion. 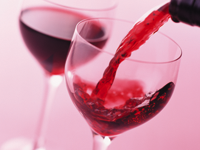 We have been trusted with the campaign execution - creative for print and OOH media, POS materials, BTL. 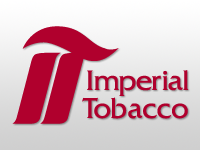 For our client - Imperial Tobacco, product Rizla we have worked out a product campaign - concept, copywriting, visuals and print and OOH executions. The campaign was bought for international usage. For "Kehlibar" Winery we have created a product launch concept - "Kalugerska Rakia" brand and have supervised the whole campaign execution - copywriting and visuals, production, media buying -radio and TV. Withe client Star Motors we have done both creative and production but also radio spots and TV tags, media buying and BTL. 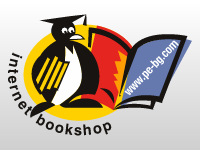 The bookstore "Pingvinite" is the biggest one in Bulgaria with 38 bookstores in 25 cities. We have been working for them over 9 years now. We had the pleasure to work out the concept of their corporate identity and until today we take care even of the smallest print materials. 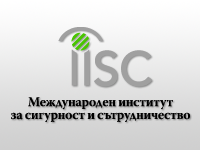 Security agency Scorpio is our client for more than 9 years. 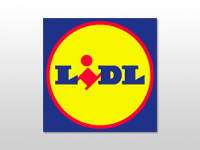 For them we have created corporate identity and all corporate materials. We provide them with BTL and ATL services also. 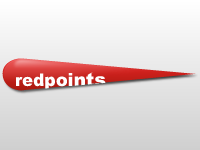 Red Points is a leader print house. 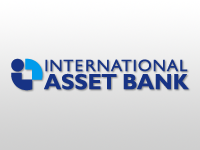 We have created their corporate identity and website as well as their visual communication. We are working together for over an year now. 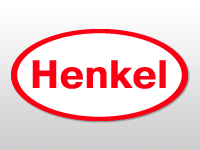 We have created their corporate identity as well as create and produce all their corporate and communnication materials. 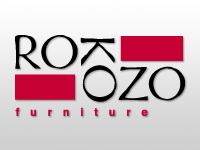 ROKOZO Ltd. is a furniture company focused on producing beautiful, quality and affordable furniture units. The young and ambitious company is wth us from the very beginning - corporate identity, web site, all company communication is our responsibility. 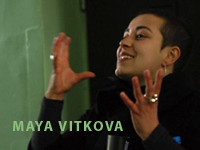 producer MAYA VITKOVA world sales and distribution KurzFilmAgentur Hamburg e.V.